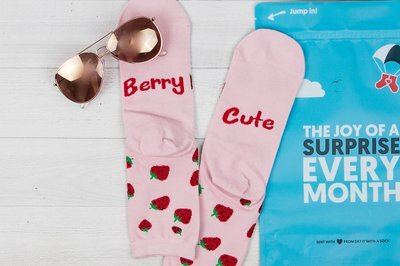 Enter your email address below to receive a notification when Say it with a Sock - Sock of the Month Club starts accepting new sign-ups! 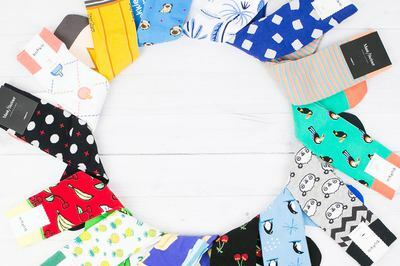 Enter your email address below to receive a notification when Say it with a Sock - Sock of the Month Club is accepting new sign-ups again. Your first box will ship within 48 business hours after your order is placed. For existing subscribers, your box will ship on the same day you placed your order. Say it with a Sock is a brand-name sock of the month club. 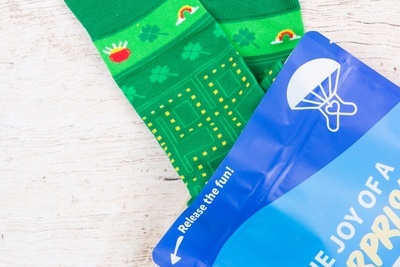 As a brand we’re passionate about sock surprises, monthly love notes, and bathtub hooch. 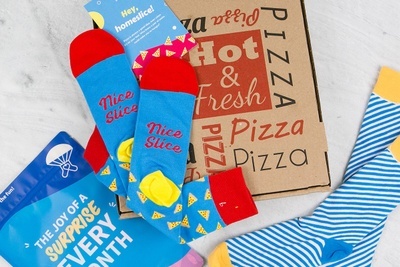 Your sock subscription will pleasantly surprise your every month! 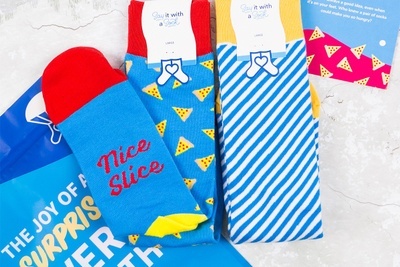 Each month Say it with a Sock will send you a package with fun, brand name and high quality socks. Loved by over 10,000 subscribers! 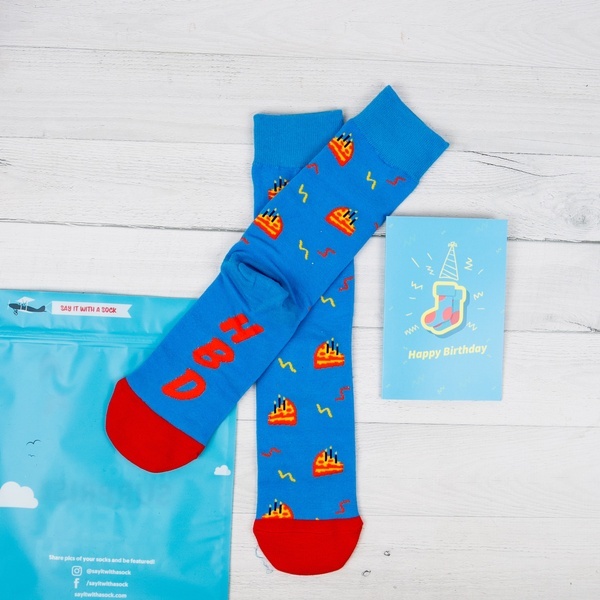 Most rated sock club on Cratejoy! 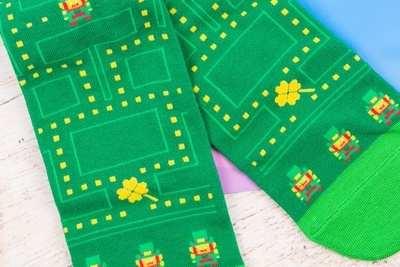 The best all round sock of the month club! She loves it! a little pricey for one pair though. 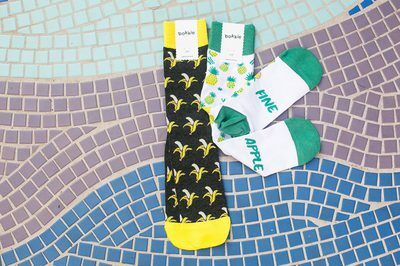 So the good things, they have nice socks. Bad things- customer service. They forgot a pair of socks for me then said they would ship out next month, you know if I paid again, next month comes and still no forgotten socks. 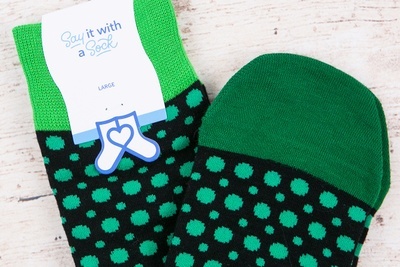 I'd go to another sock subscription, this one is no good with helping when an issue arrives. Hi there Christine, Thank you for your feedback. We are looking into this issue with our technical support team to ensure that this does not happen again to you, or any of our other sock subscribers. As an apology, we have shipped you free replacement socks. 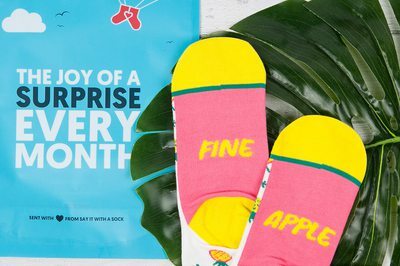 My wife and I started Say it with a Sock because we truly do LOVE fun socks and want to share our excitement monthly, with our subscribers who also love fun socks. We hate it when our customers have a poor experience with our service as it is the opposite of what we strive to do. 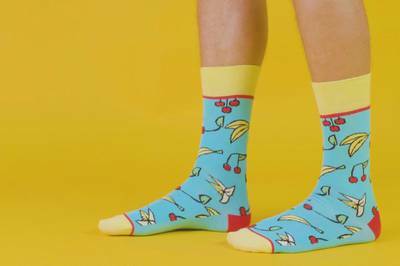 We hope that you accept our apology and enjoy these fun socks.